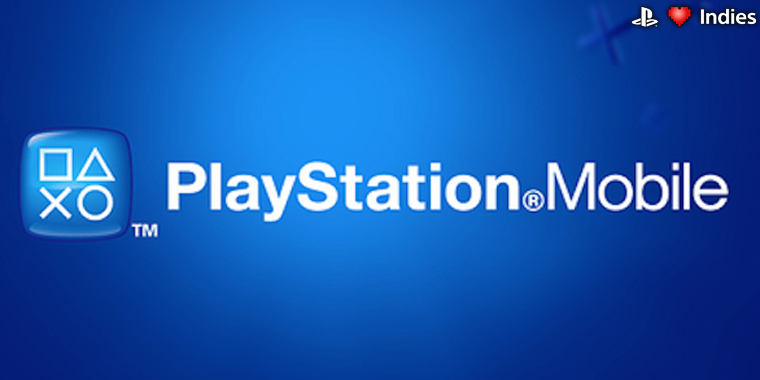 I got an interesting tip today regarding PlayStation Mobile and support for the PlayStation Vita TV. Currently the Vita TV, only available in Japan, does not support PlayStation Mobile. But from the looks of things that might be changing. 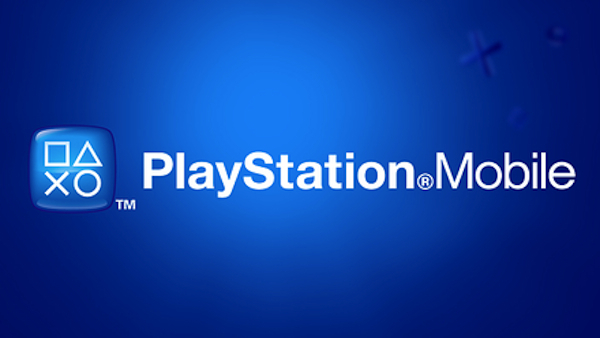 PlayStation Mobile will grow from just nine countries to 18 on December 18th of this year. Is your country one of the new ones?